I visited Kmart this past weekend to see if there was any merchandise left over from the Holidays. My intention was to buy wrapping paper but I got sidetracked. There were hair accessories marked down. 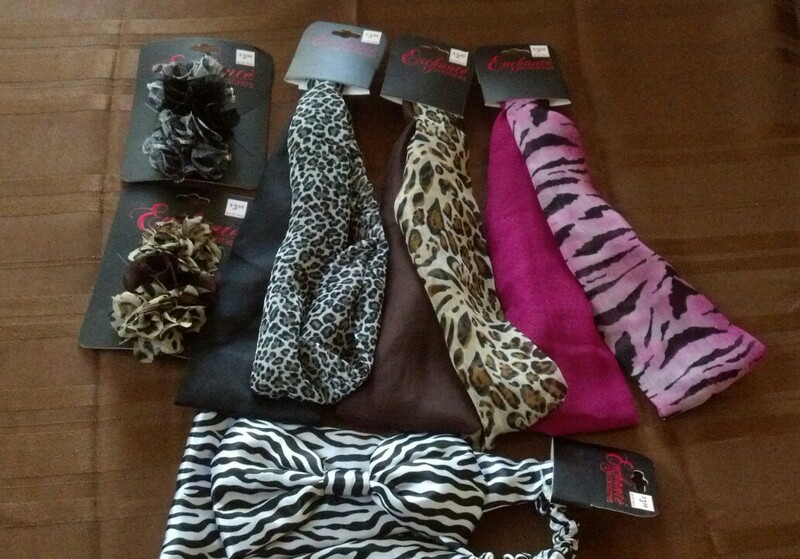 These hair accessories were $1.59 each. 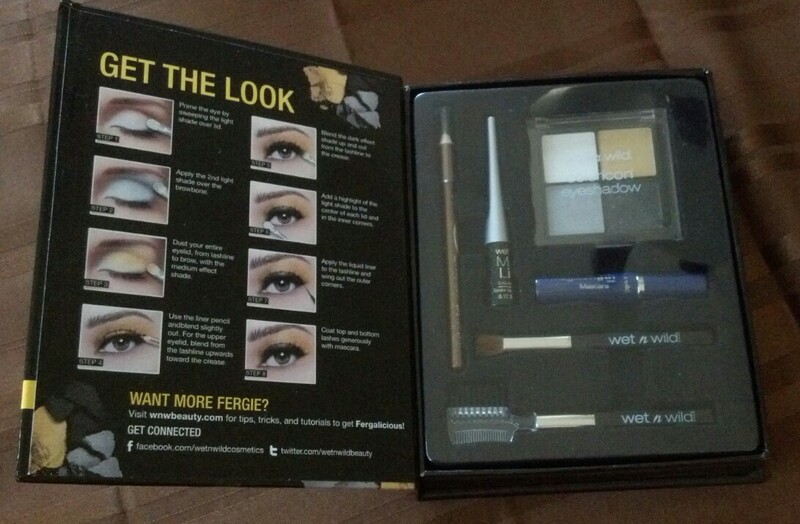 I also came across this Wet n Wild Glamour Eyes Kit. 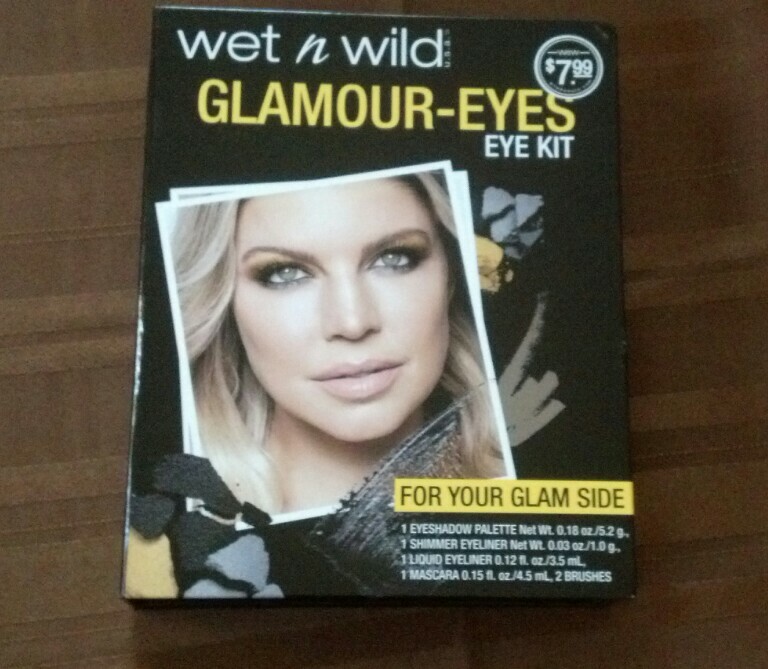 This entry was posted in Beauty and tagged eyeliner, eyeshadow, Kmart, Wet N' Wild. Bookmark the permalink.